Distinguished gentleman. 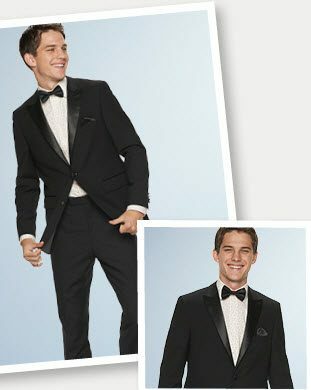 Step up your special-event style with this men’s Apt. 9 slim-fit tuxedo.